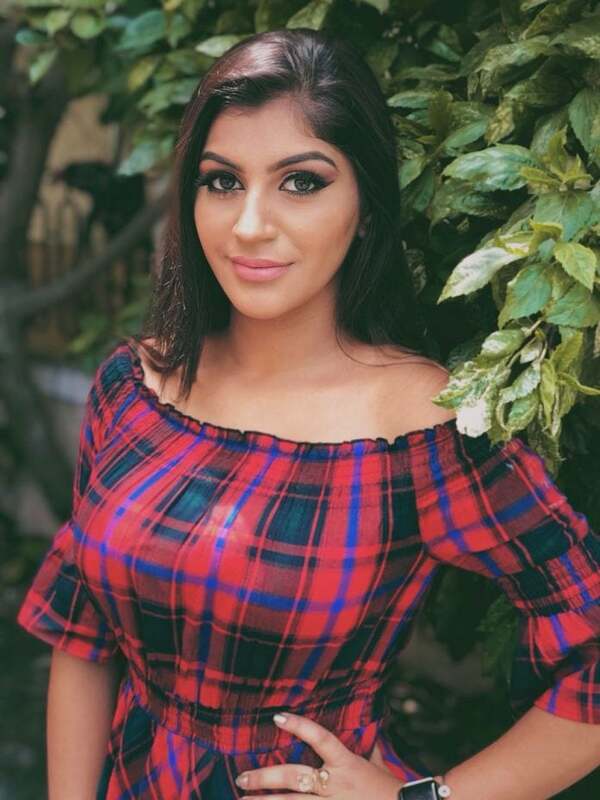 Yashika Anand images IAMK movie fame Yaashika Anand, The 18-years-old Indian actress is already famous in Insta world. She also did small roles in movies like Dhuruvangal Pathinaaru. She is more popularly known as a social media influencer and as a fashion model among the society. Yashika is also well regarded for her boldness in attending the interviews and has raised concerns for the empowerment and betterment of status of girls and women in the society.